Are you convinced you want to be a Franklin & Marshall Diplomat? Are you excited about the prospect of collaborating with professors on meaningful research, living in student-governed College Houses and immersing yourself in a community of diverse, high-achieving peers? 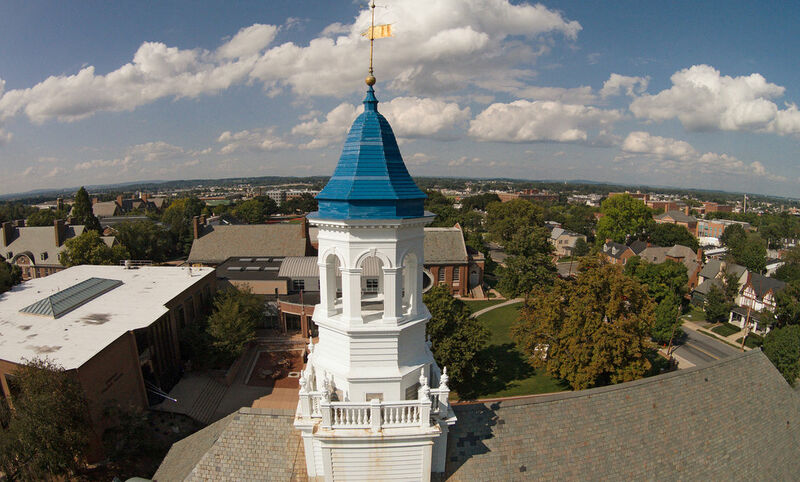 Then we encourage you to apply Early Decision to Franklin & Marshall College. There are two deadlines for applying Early Decision: November 15 and January 15 of your senior year. To apply Early Decision, you must complete an Early Decision Agreement from Common Application or Coalition Application. If you apply Early Decision I, you will be notified of the College’s decision by Dec. 15. If you apply Early Decision II, you will be notified by Feb. 15. F&M realizes that many families need to have a sense of their financial aid eligibility before committing to Early Decision, so we supply an early estimate of the need-based financial aid for which you might qualify. Want to learn more about the Early Decision Financial Aid Estimate? Please contact your Regional Dean in the Office of Admission. Please keep in mind that the last day to request an Early Financial Estimate is October 30th for Early Decision I and January 4th for Early Decision II. There are two deadlines for applying Early Decision: November 15 and January 15 of your senior year. Contact your Regional Dean for your early estimates of financial aid. Or you can use the Net Price Calculator tool to receive an instant financial aid estimate. Is ED Right For You? Do your research. Visit the school and conduct an application interview. Make sure the students, professors, campus size and location are the right fit. Talk to a school counselor or an admission representative. Let the admission representative know you're interested as early as possible. Check the cost. Many schools offer early estimates of financial aid. Or you can use the Net Price Calculator tool to receive an instant financial aid estimate. Make your own decision. Applying ED just because your best friend or significant other did is not a solid plan. Your college goals should be distinctively your own. Don't stop the college search process. If you are not admitted via ED, you want to have several other choices ready.